After the death of the original Godzilla, a second of the same species is discovered battling another giant monster called Anguirus. 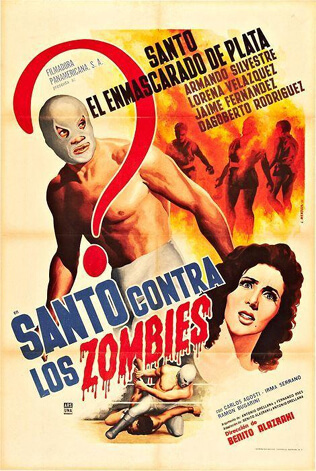 With the massive success of Godzilla, a sequel was inevitable. 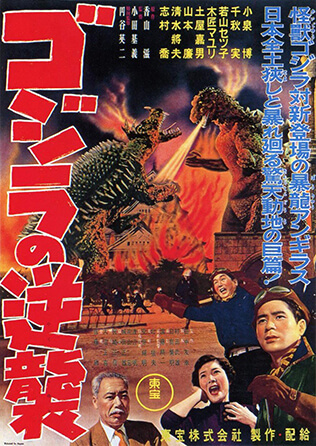 Godzilla Raids Again sets a precedent for the series with the introduction of Anguirus, an additional monster for the star of the film to battle. 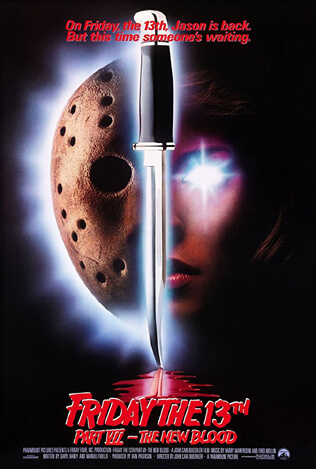 Even so, this first followup is vastly inferior to the seminal original, and would later be overshadowed by several superior sequels. The same hydrogen bomb test that roused the original Godzilla also awakened an identical giant monster. This new Godzilla is discovered battling a second beast, later identified as Anguirus. 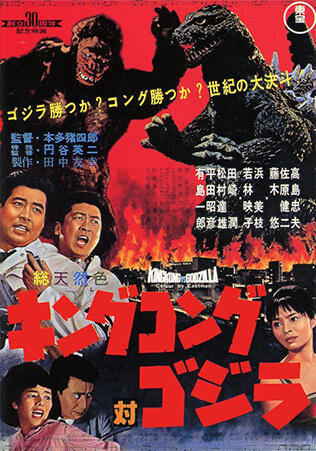 Dr. Yamane (Takashi Shimura, reprising his role from Godzilla) laments that there is no way to kill the monsters. 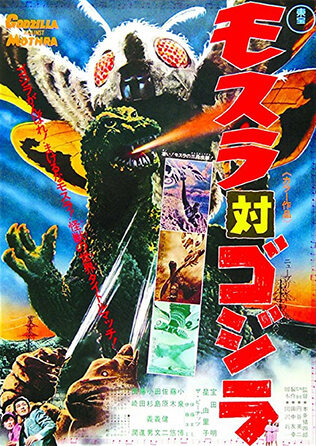 Dr. Serizawa sacrificed himself and his doomsday weapon to defeat the first Godzilla, leaving the planet defenseless to subsequent threats. 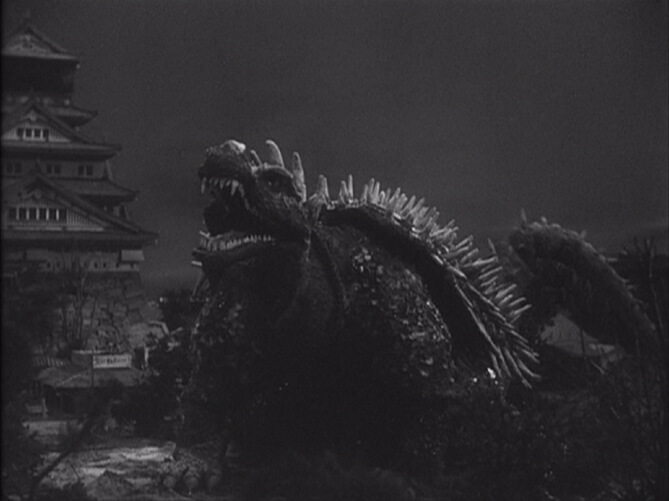 Godzilla and Anguirus battle in Osaka, where Godzilla defeats and kills his opponent. Later, Godzilla is found on a small, icy island off the coast of Hokkaido. Unable to kill the monster, the military defeats Godzilla by firing missiles from jets that cause an avalanche to bury and freeze him. 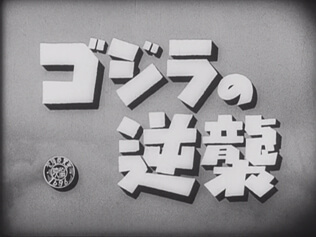 Even though Godzilla Raids Again introduces a second monster for Godzilla to fight, the film inexplicably places the climactic showdown far too early in the film. The story opens with Godzilla and Anguirus fighting, but their final battle ends in the middle of the movie. Of course, Japan still faces the insurmountable task of defeating Godzilla in the movie's climax, but the stakes are already significantly lowered by that point. On the other hand, by defeating Anguirus, Godzilla essentially solves half the problem that Japan was facing (leaving just one monster to be defeated instead of two). 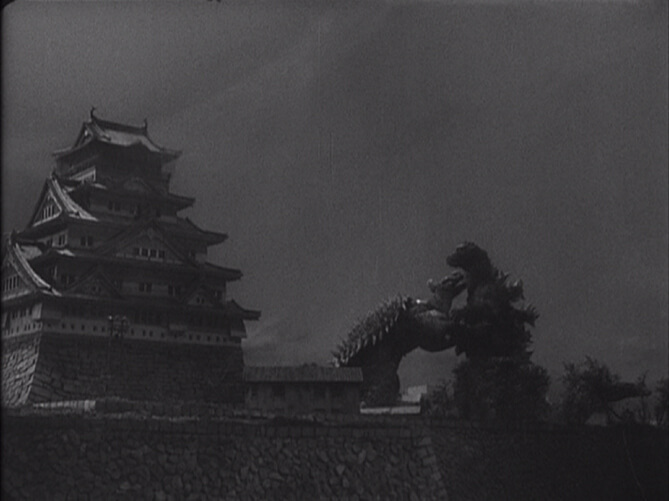 Godzilla started his movie career as an unstoppable destructive force to be feared. In later films, as even worse threats rear their ugly heads, Godzilla emerges as a protector of Earth. Killing Anguirus is the first step for Godzilla's gradual turn from villain to hero. 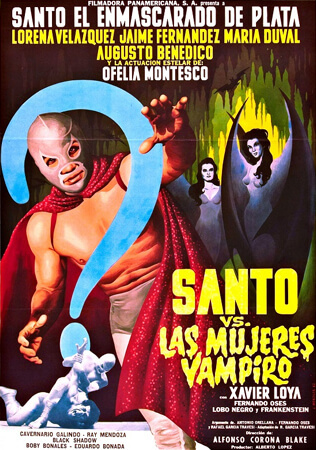 For reasons that are still not entirely clear to this day, the film was retitled Gigantis the Fire Monster when it was released in the United States. 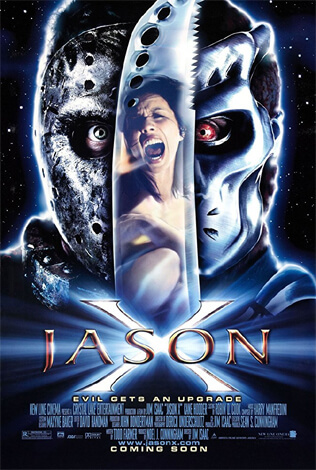 The monster died at the end of the first movie, so there's some logic behind calling the second one Gigantis instead. 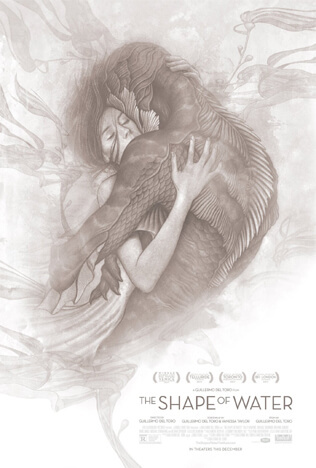 However, all references to Godzilla were removed in an attempt to pass this off as an entirely new monster, rather than acknowleding that the film is a sequel featuring Godzilla's successor. 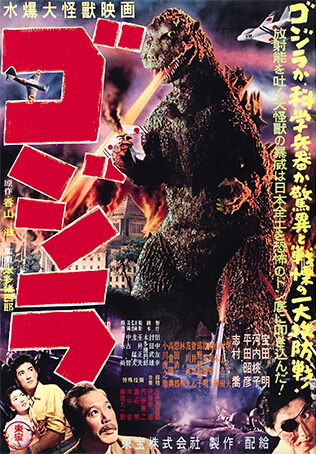 Not only does "Gigantis" look identical to Godzilla, but this movie actually contains footage of the first film, which audiences would have been familiar with after the successful release of Godzilla, King of the Monsters in the U.S. Godzilla went on to appear in several more films, and the Gigantis name was understandably never used again.